This quarter was minted during the war and the eagle in flight represented freedom for the war. This is our only silver coin minted in America with our eagle in flight. 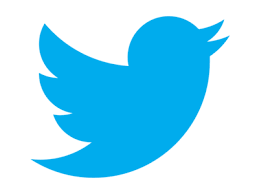 All of our other coins with eagles the eagle has been perched. 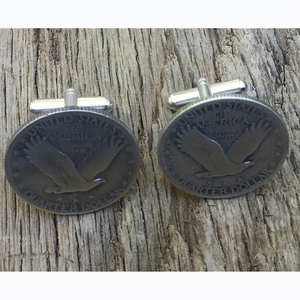 These coin jewelry cufflinks can be made with your coins for $16. 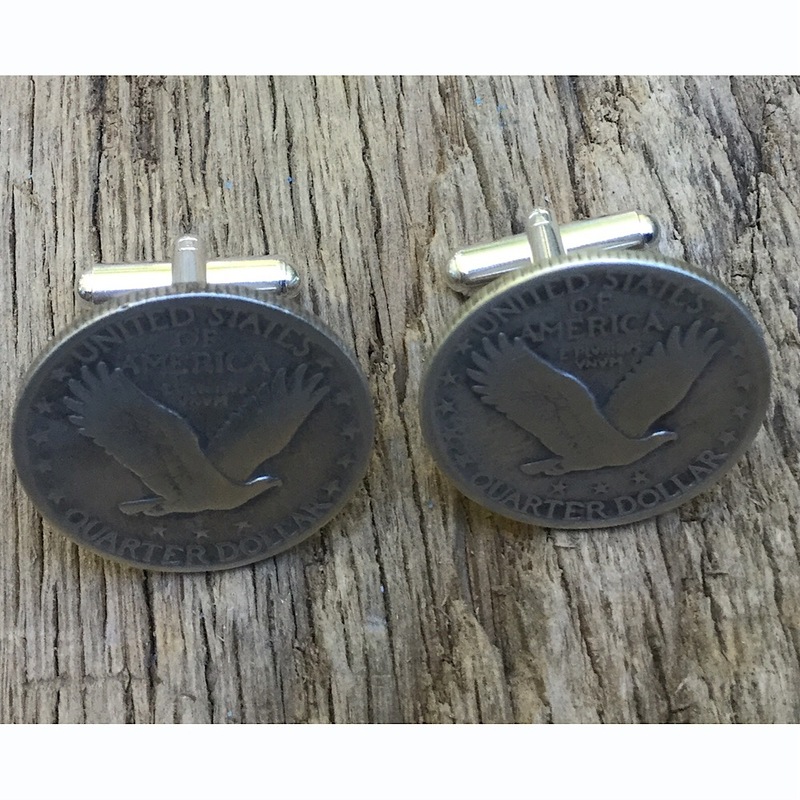 These handcrafted coin jewelry cufflinks are made in the USA.